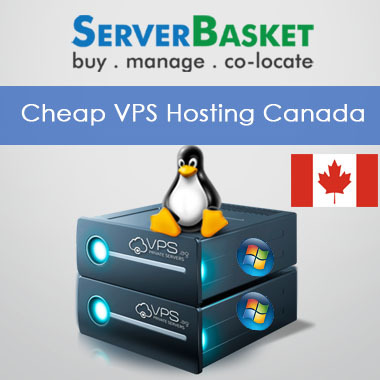 VPS hosting is popular as it provides control at the level similar to a dedicated server with affordable price. Some of the essential benefits that you can experience with our VPS hosting are as follows: its stability as the traffic flow and malicious activities of other VPS customers on the same server will not affect your working. You will not have to share your resources allowing your visitors and you to enjoy quicker load time. 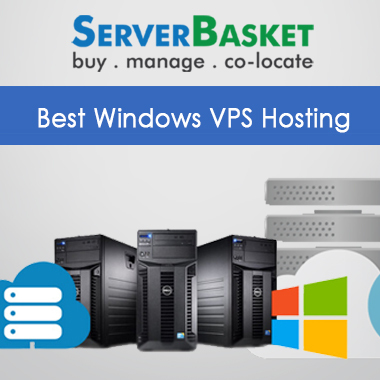 You get multiple dedicated resources and the flexibility to opt for the operating system as per your choice and software you want to install on the server. 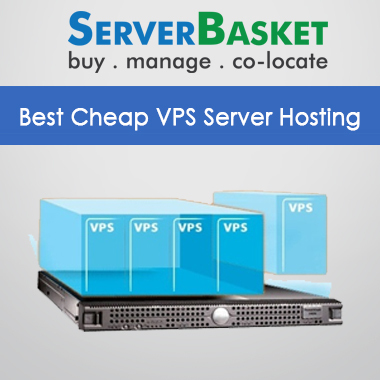 We are some of the best VPS services that are provided by Server Basket. Firstly the root access will give you the complete control over your VPS server from configurations and installing software, best server management and support 24/7, resources, control, and flexibility to use your VPS server to the best. 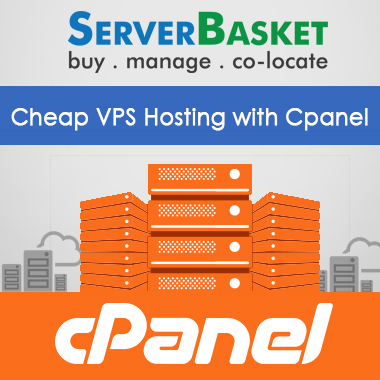 All our VPS hosting plans can be customized to meet your needs, and you pay for what you want. 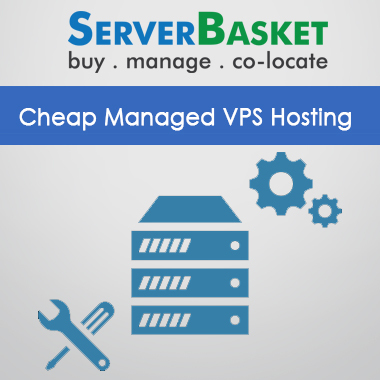 Also, all of Server Basket VPS hosting plans are flexible enough to scale-up. It is easy and quick to increase your server capacity at the time it is necessary for your website/application. You can start with a VPS hosting server having a minimum amount of resources as needed for your business and grow gradually to accommodate the increase in needs of your business. 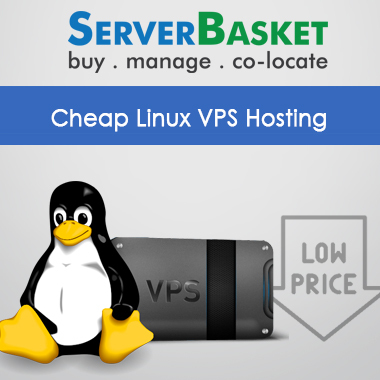 We at Server Basket are providing unlimited dedicated resources to your VPS for a lesser price. Some of the dedicated resources include more disk space, RAM, CPU and unlimited bandwidth, etc. 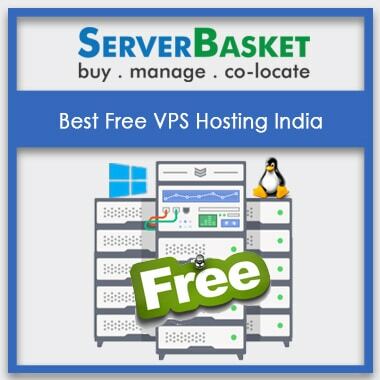 Server Basket is offering the VPS hosting plans for the best buy price compared to any other online website in the market. 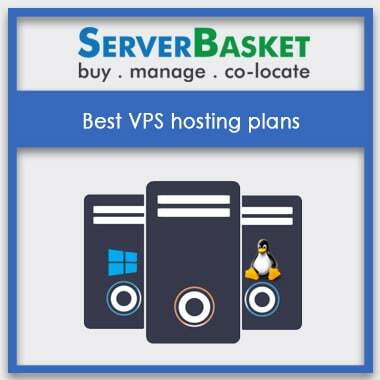 Have a look at our wide range of VPS hosting plans available- Windows/Linux and choose the best plans suitable for your business requirement. 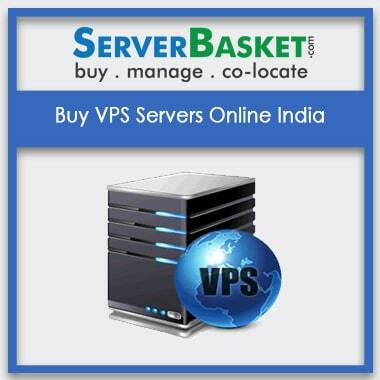 Purchasing from Server Basket any day will give you more profit and benefit for less investment. We will provide you with any operating system platform based on your requirement be in Windows/Linux of various platforms such as Windows Server 2016, Windows Server 2012 R2, Windows Server 2012, Windows Server 2008 R2, Windows Server 2008, Windows Server 2003 R2 etc. and Linux OS such as Ubuntu, Debian, Fedora, openSUSE, Linux Mint, Mandriva etc. Server Basket will actively monitor the network and hardware. We ensure the physical and digital security of the server, and also provide top-notch protection to defend your VPS server against virtual threats such as DDoS attacks, hackers and malicious software etc. 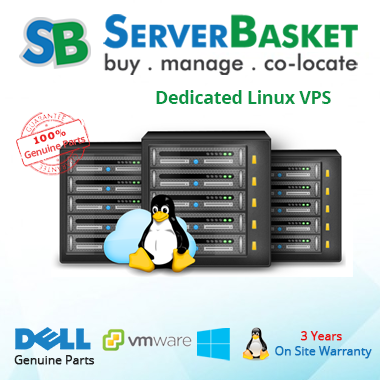 We at Server Basket ensure and guarantee for a 99.99% uptime any day. The server will be hosted in tier 4 data center, which is equipped with best in class infrastructure, network, and security. The high uptime assurance will be leveraged in any cases or scenarios. 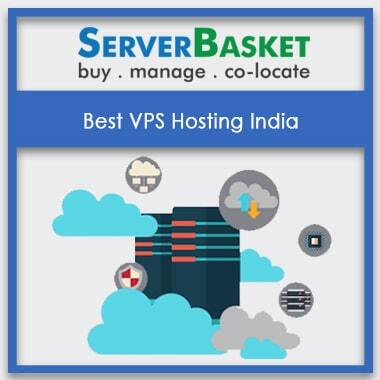 Server Basket provides best in class technical support; our support team will be available round the clock any day. 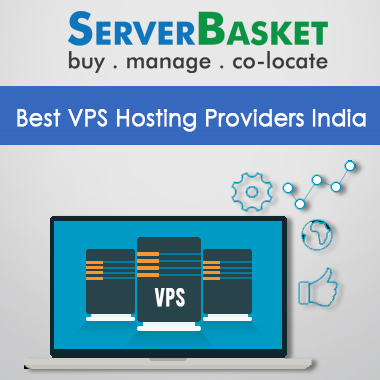 Our certified and experienced professional support team will resolve all your queries and issues related to VPS hosting. You can reach our support through a live chat, toll-free number or emails. We provide support services in cases like server installation, upgradation, configuring firewalls, configuring backups, server management, server monitoring issues, security-related issues, updates, and patching etc.